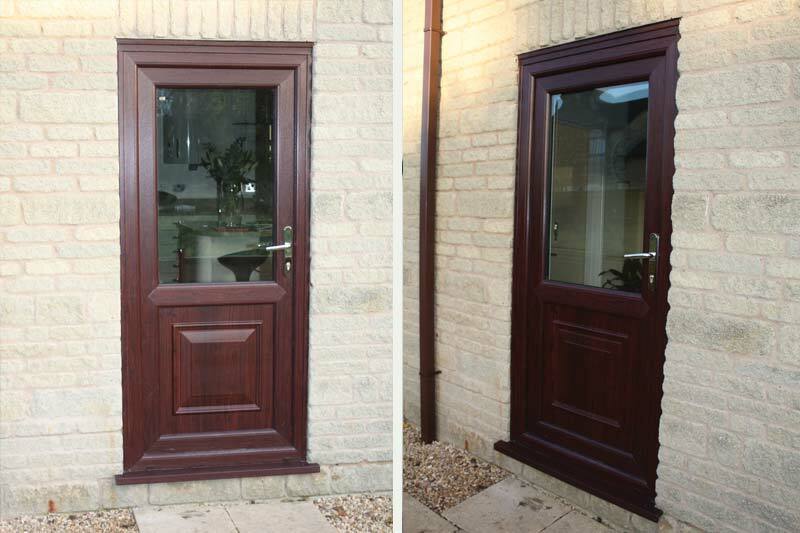 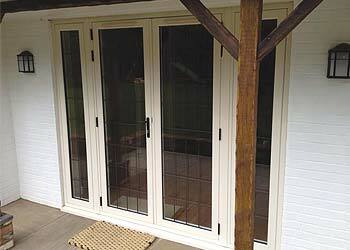 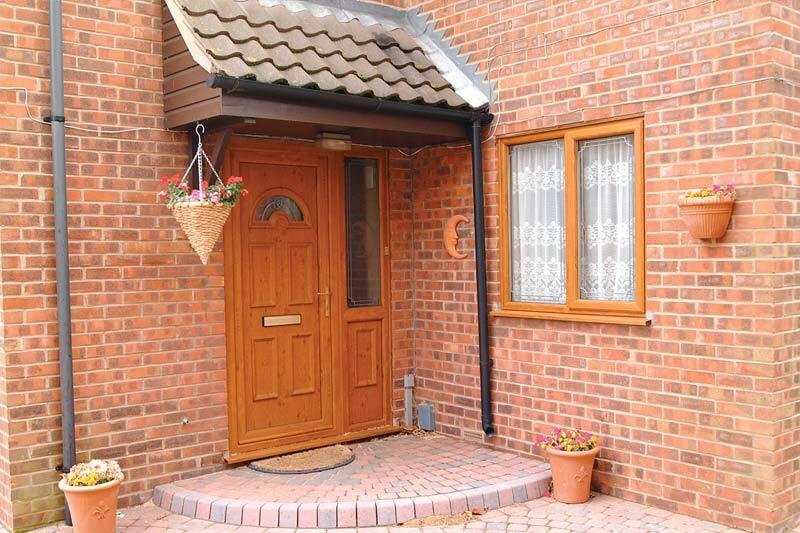 Our Single Front and Back doors have been specifically designed to replicate traditional timber, but come with all of the added benefits of modern UPVC doors – so you can have the traditional look blended with the very latest specialist engineering. 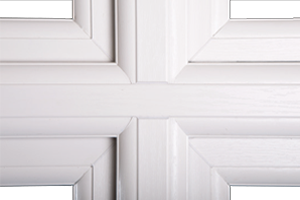 The resemblance to real wood is simply remarkable, be it painted or stained – these doors are a product that have to be seen to be believed. 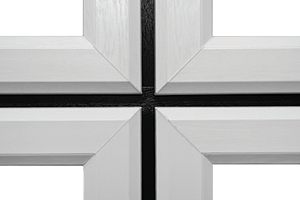 The best part is that you don’t have to compromise the performance of the product to have the traditional look that you want. 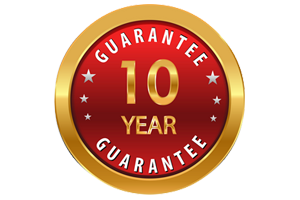 Here at Shaws we take pride in being able to assure you that your Timber Alternative door will not rot, rust, chip or fade. 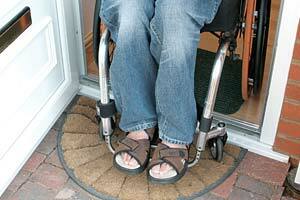 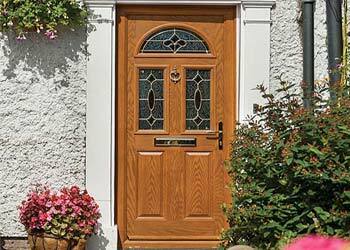 If this wasn’t enough, once your door is installed it will require virtually no maintenance. 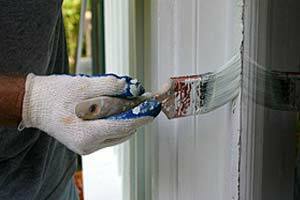 All you have to do is wipe it down with a damp cloth every once in a while to keep it looking at its best. 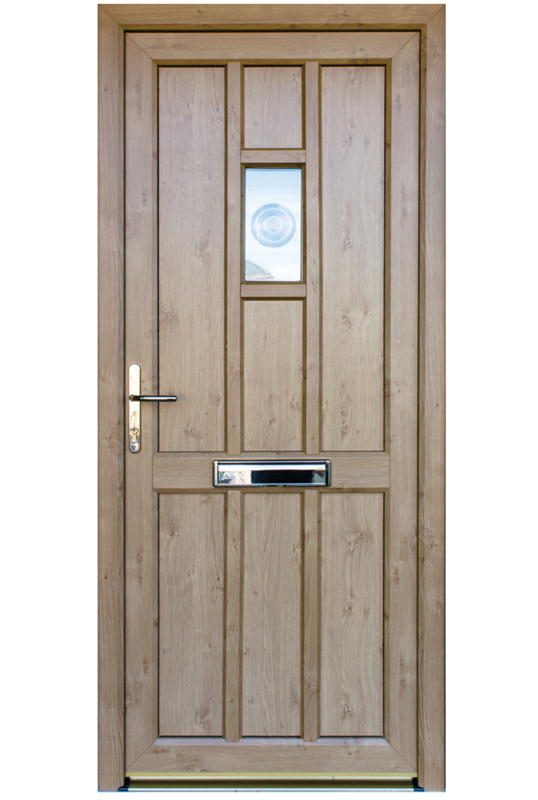 Shaws Timber Alternative door range are all available in a beautiful array of traditionally fitting colours and wood grain finishes. 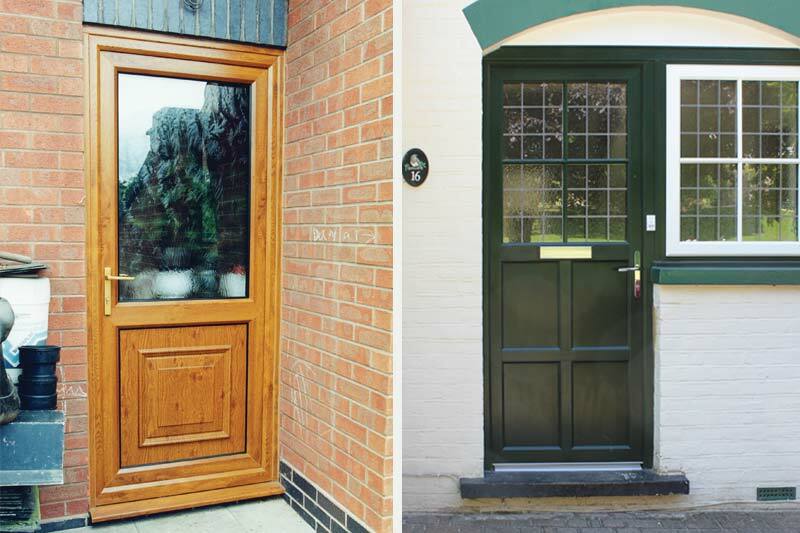 As well as this, we offer a fantastic range of Timber Alternative handles, hinges and letterboxes – so you can design your door down to every last detail. 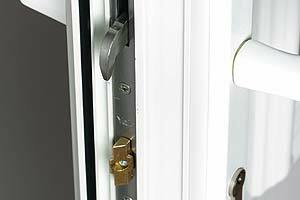 Furthermore, we understand the importance of safety in a home. 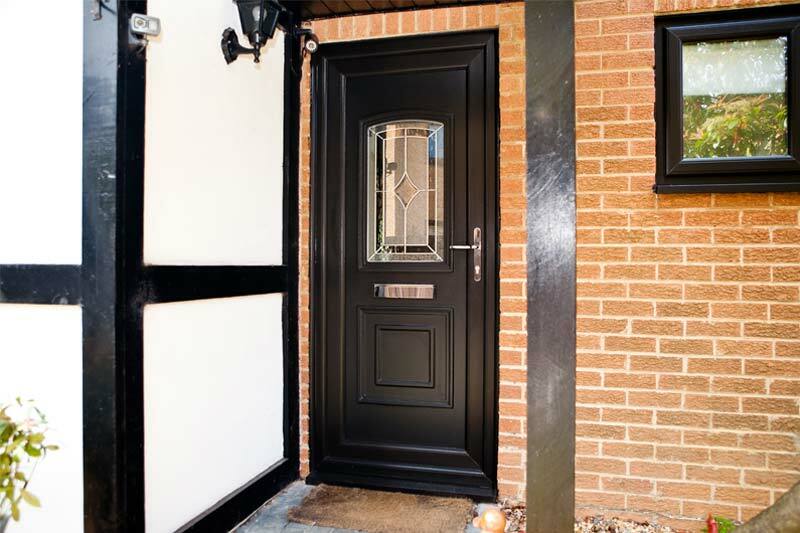 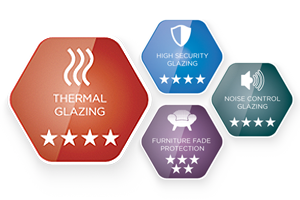 Thus every one of our Timber Alternative doors are fitted with state-of-the-art high performance locking, to ensure that your home is safe and stylish. 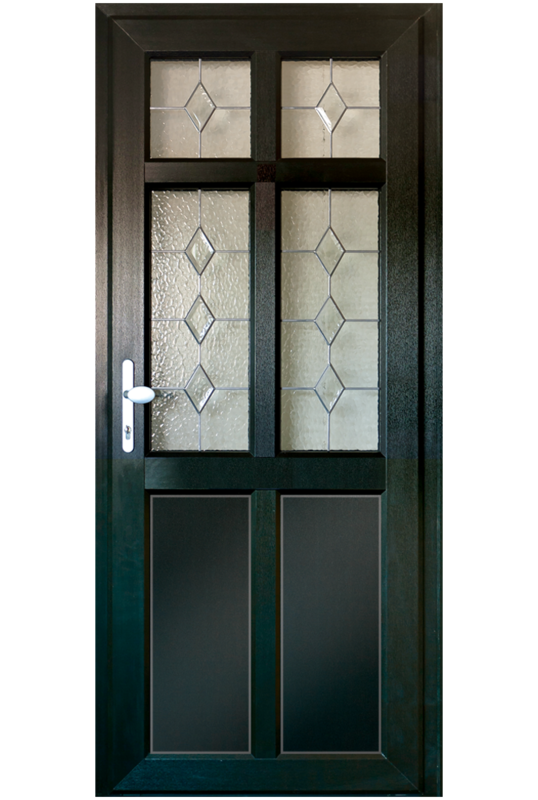 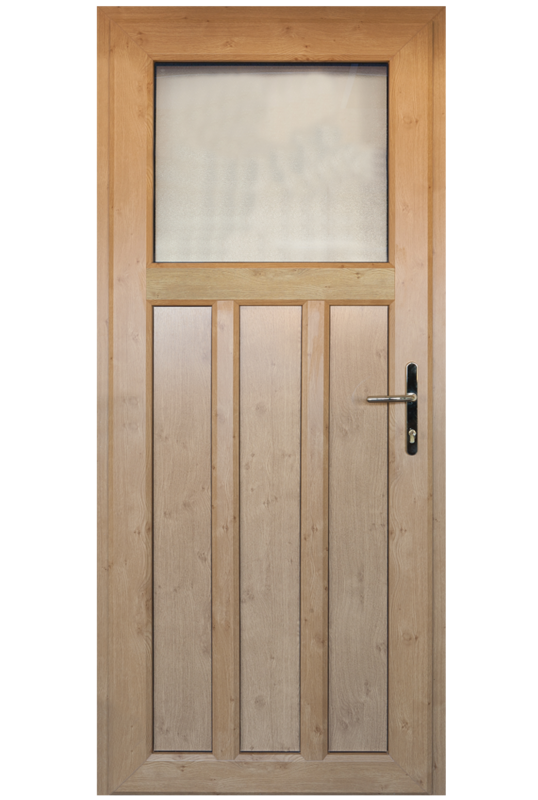 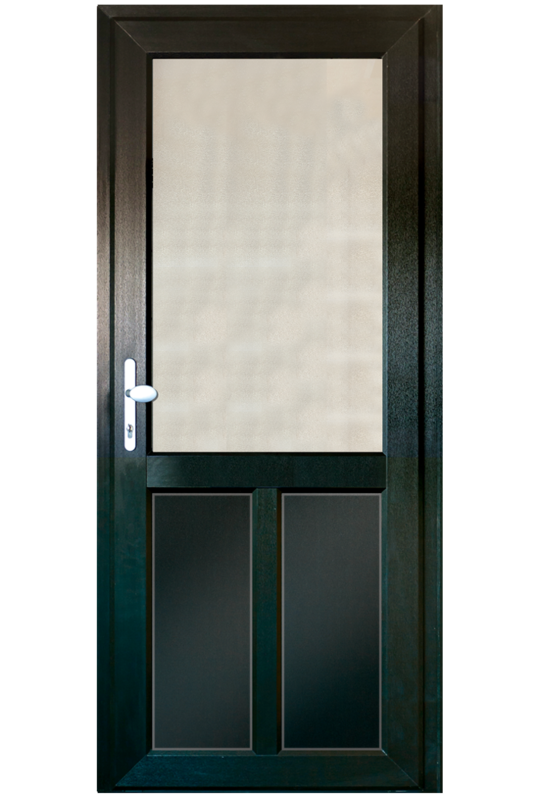 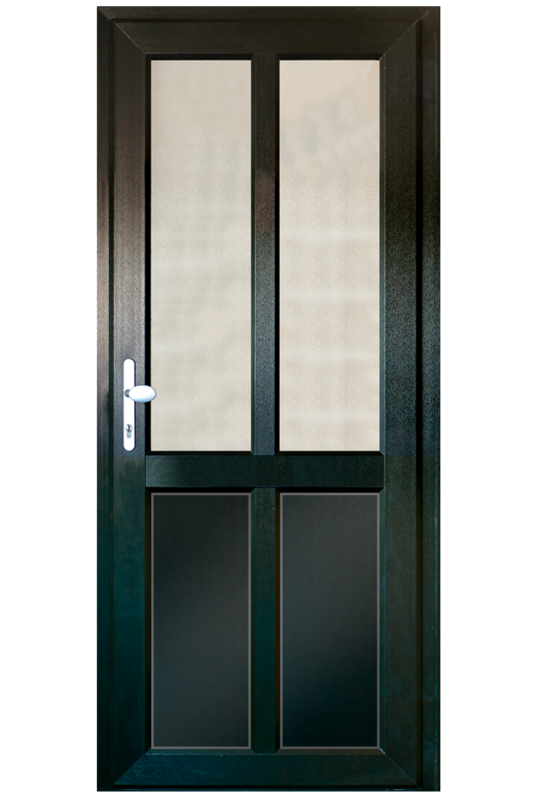 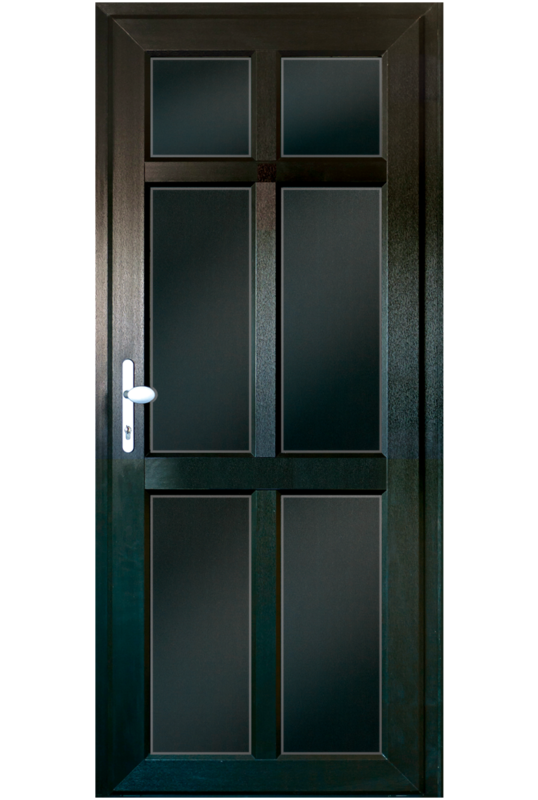 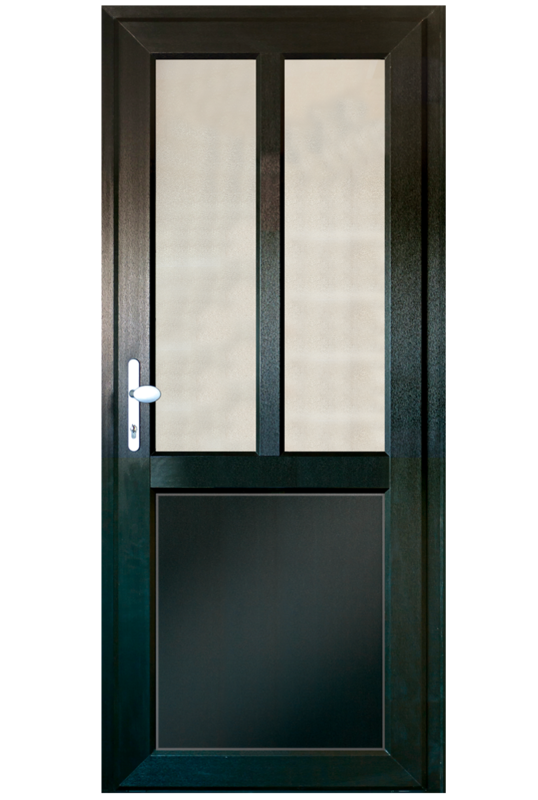 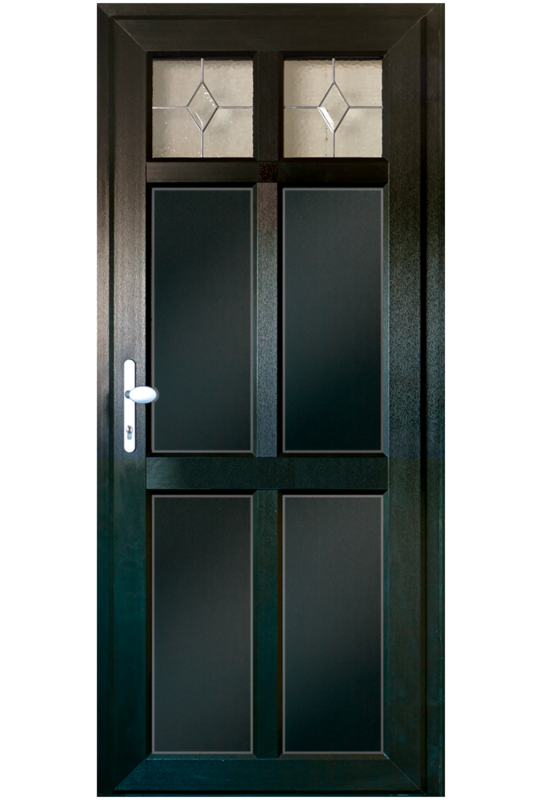 The ‘Alternative to Timber’ Door Range is a traditional style door with all the benefits of modern materials. 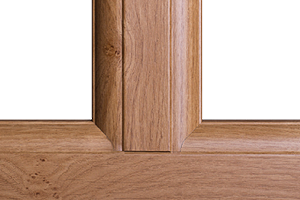 Expertly handcrafted with mechanically jointed midrails and mullions to create an authentic would appearance. 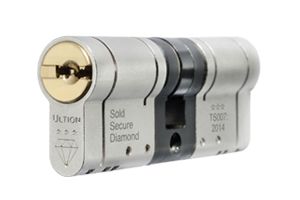 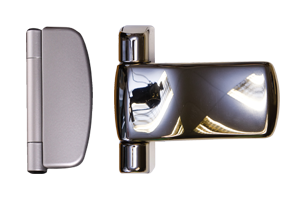 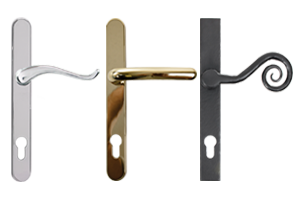 You can further the traditional look with the addition of period style furniture such as the AV2 Heritage Door Lock, removing the need for a modern external lever to operate the locking points. 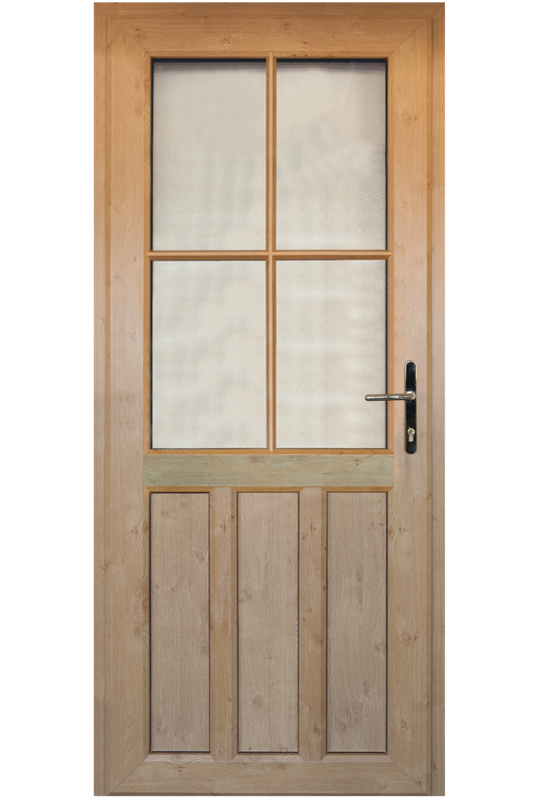 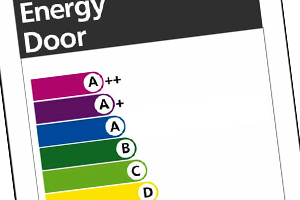 The ‘Alternative to Timber’ Door Range is manufactured from Kommerling C70 profiles (available in 070 profiles on request at no additional cost). All of our ‘Alternative To Timber’ Doors only need to be occasionally cleaned with soapy water in order to keep them in great condition. 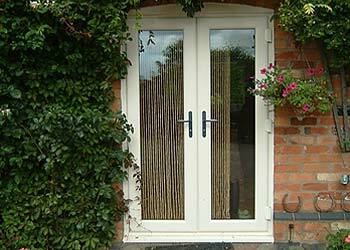 They do not require any painting or staining. 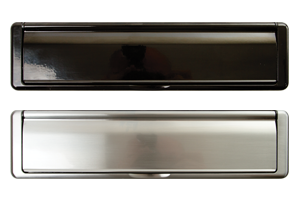 Availabe in either Scroll or Modern styles.